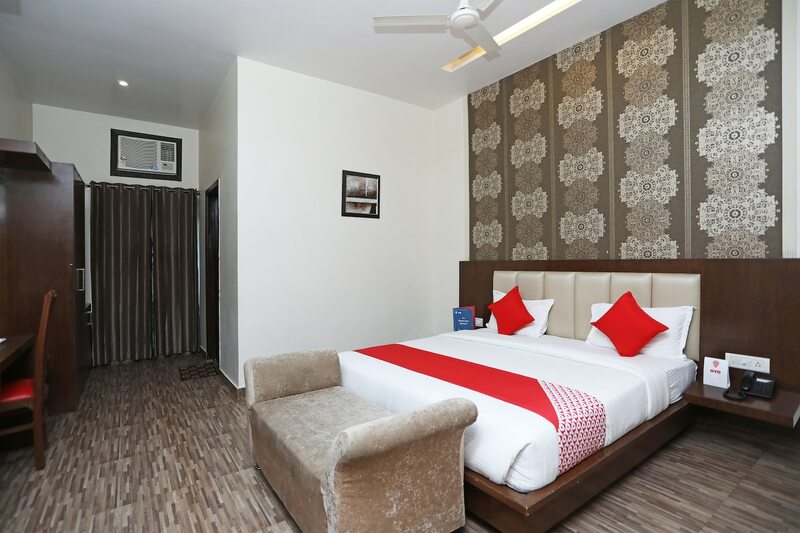 Hotel Sanskriti Greens, with luxurious ambience along with friendly staff and a pocket-friendly price promises a relaxing stay for the visitors. This hotel can best be described as pleasing and comfortable. The rooms are cozy, warm and are equipped with the basic and modern furnishing and amenities for a delightful and relaxing experience. The wall decor is warm with artistic wallpaper and artwork. Various facilities are provided for guests such as free WiFi and parking facility. The in-house restaurant and seating area are spacious and warm for the convenience of the guests.